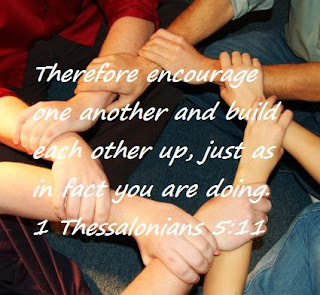 With the burdens and troubles so many have these days, we should more than ever practice encouraging and building up one another. True Michele. We all need one another! What a perfect image for this wonderful verse. I so agree with you and also Beth. We all need one another! 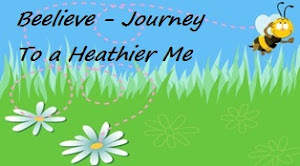 Thanks for stopping by my blog yesterday! I hope you have a fabulous week!